Stitchcrafters is a member of the Advertising Specialy Institute which gives us access to over 600,000 specialty products. We like to tell customers that if you can put your name on it we can get it. 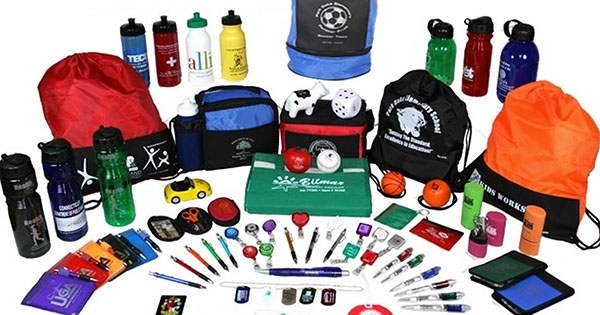 These unique items are perfect for trade show giveaways, special gifts for customers, and rewards for employee achievements. At Stitchcrafters we want to hear from you, please give us a call so we can use our 23 years of experience to help you pick the right promotional product.